For the 4th year in a row, Applied Science University has been awarded on the 1st place for the best decorated building competition in the educational sector. 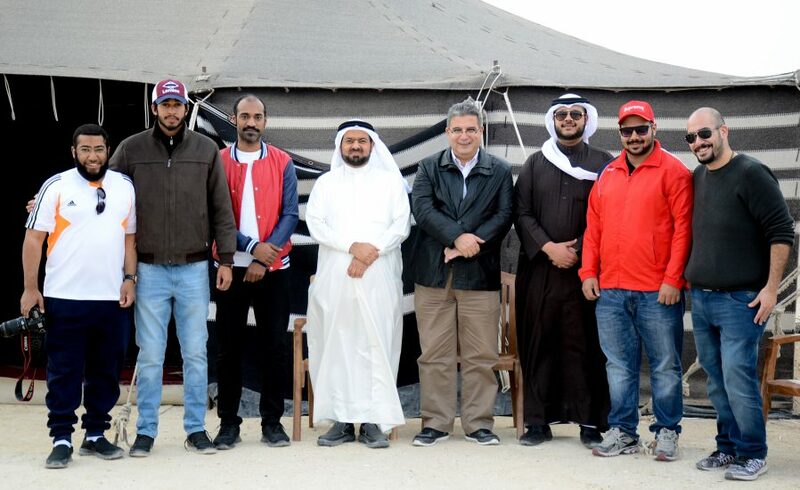 The competition was held in conjunction with the celebrations of the Kingdom of Bahrain National Day and His Majesty the King’s Accession to the Throne. 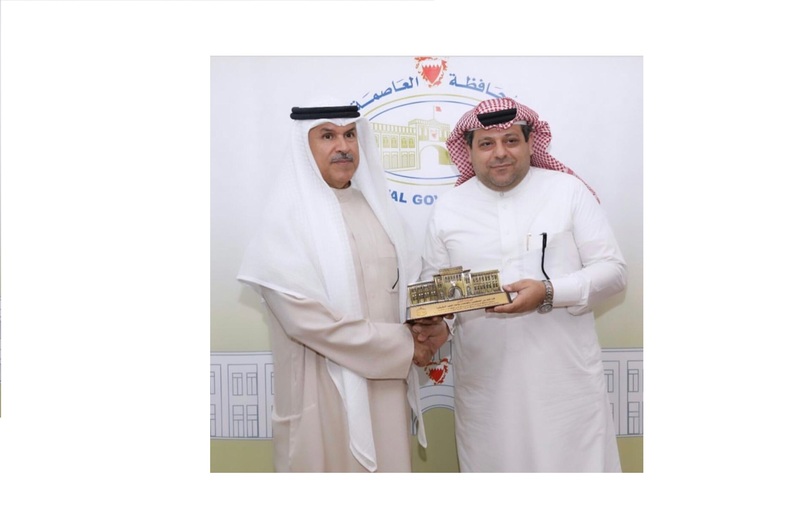 Dr Mohammad Yousef, the Vice President for Administration, Finance and Community Engagement and Acting VP for Academic Affairs and Development, received the award on behalf of Professor Ghassan Aouad, the University President during the ceremony which was held at the Capital Governorate under the patronage of HE Sheikh Hisham bin Abdul Rahman Al Khalifa, the Capital Governor. On the occasion, Dr Mohammad Yousef expressed his happiness for this continual outstanding achievement and pointed out that the University is proud to celebrate the Kingdom’s national days and thanked the Capital Governorate for their efforts in organizing such a rewarding competition along with all the members who contributed to this achievement to reach this honourable result.